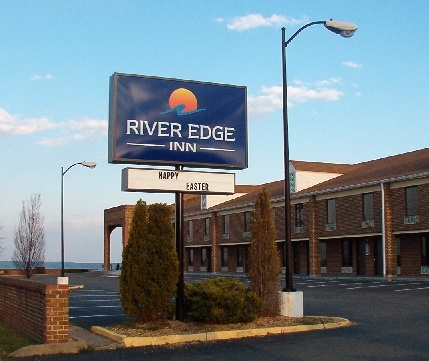 The Beach Inn became The River Edge Inn in late December 2012 when representatives from property management firm Marin Management handed over the keys to the new owners. This property dates back a very long time, back to the 1800’s when the grand Colonial Beach Hotel proudly stood on this land until the time of its dismantling in 1984. 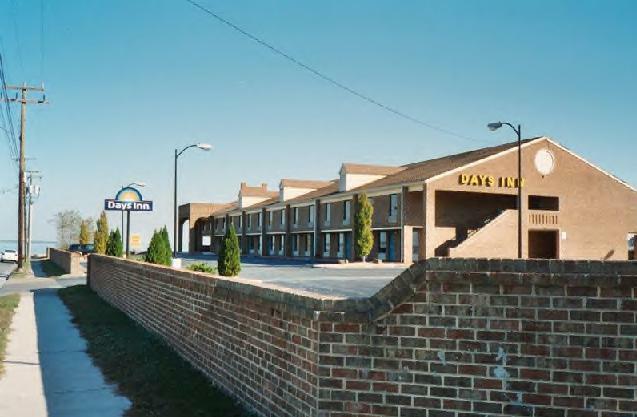 Some years later, in 1989, a two-story, brick 60-room building was erected on 1.6 acres and the property was known as The Days Inn. 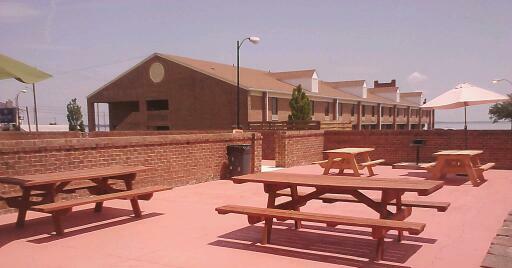 Here's a shot of their picnic patio area, which is next to the pool. After many years in business followed by a sharp decline, Mr. Maxwell and his team ran and managed the property as The Beach Inn and oversaw extensive renovations on the 30 second-floor rooms and the roof from about 2010 until it was sold and opened its doors recently as The River Edge Inn. Sporting both interior and exterior corridors, the property also has an in-ground pool for your swimming enjoyment, ample parking (over 80 parking spaces) and is within walking distance to a lot of the great things in Colonial Beach. You’ll have super easy access to shops, restaurants and the Boardwalk. The annual Carnival takes place right next door on Town Hill the second week in June. There’s even a Trolley stop close by so that you can catch a ride (Memorial Day thru Labor Day) and see the sights that way. Mention has been made about possibly orienting the hotel building so that it faces the water rather than sitting perpendicular to the Boardwalk. This would allow for some great waterfront views. Although, the way the building sits now, the water can be viewed from both sides of the building, not just from one side. Perhaps that’s why they built it that way. 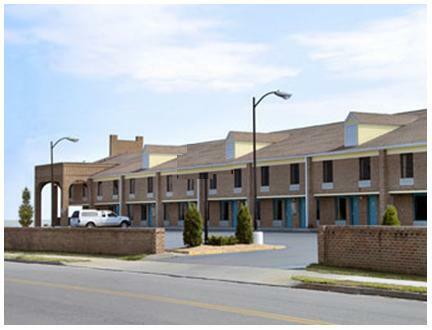 All 60 rooms have been fully renovated and are awaiting your stay!